At PCC we’re always looking for new and exciting products that meet our high standards, and the Tarantula Pre-Rolled Joint from Ganja Gold is the kind of product that quickly finds a home for itself on our shelf. Fast becoming a staff favorite, this aptly named monster of a joint goes where others fear to tread, combining top shelf cannabis, hash, CO2 wax, and kief into a truly powerful product. 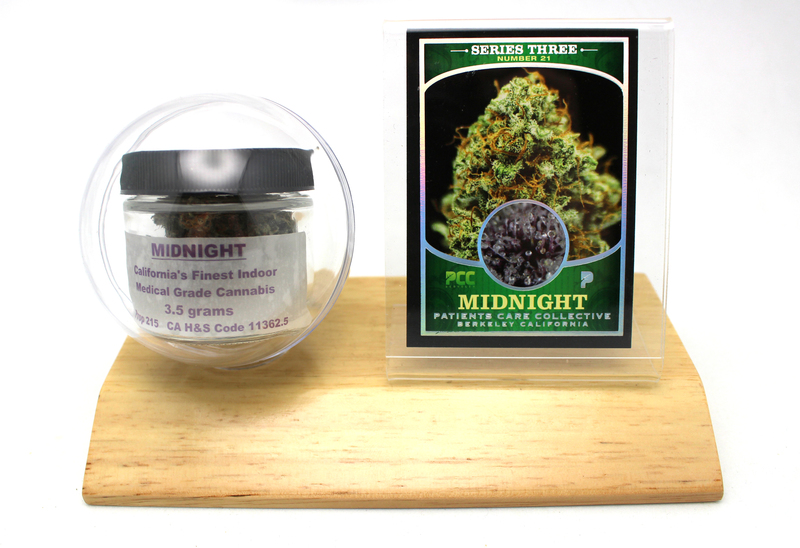 Available in a rotating selection of strains including Black Jack, Double Dream, Girl Scout Cookies and Cherry Pie, no pre-rolled joint has ever elicited such a resoundingly positive response from such a wide variety of patients. For those with a high tolerance, severe pain, or a need to medicate quickly throughout the day the Tarantula is here and will not disappoint. The Presidential OG Tarantula I sampled is one of the tastiest cones I’ve ever had the pleasure of smoking, pre-rolled or otherwise. The combination of high quality bud, wax, and hash produces a peppery, pine and maple syrup flavor that instantly coats the mouth and throat. It took about 60 seconds for me to feel the full effects, which start as a warm tingling in the feet and legs that quickly moves up through the body to rest at the nape of the neck. An intense head high coupled with full body relaxation follow, with waves of euphoria beginning at around 5-10 minutes. Eventually things settle into a warm, comfortable buzz that can be bolstered with just a few hits – one of the Tarantula’s best features is its ability to be extinguished and re-lit without falling apart or becoming unpleasant. After multiple sessions throughout the day, I was left with a hazy head and a calm, relaxed body, the combination of which quickly ushered me into an easy, undisturbed sleep. Since its introduction only a few months ago, it’s become hard to imagine a time when the Tarantula wasn’t here, putting smiles on faces and impressing even the most seasoned cannabis connoisseurs. If you haven’t had the chance yet, be sure to ask about one the next time you stop by.